The Road Is Calling. Don’t Make It Wait. 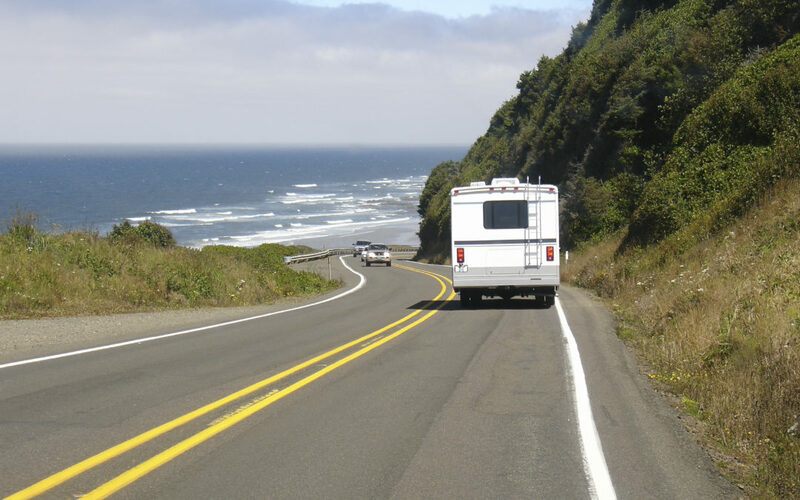 Summer is in full swing and hitting the road is one of our favorite ways to enjoy it. 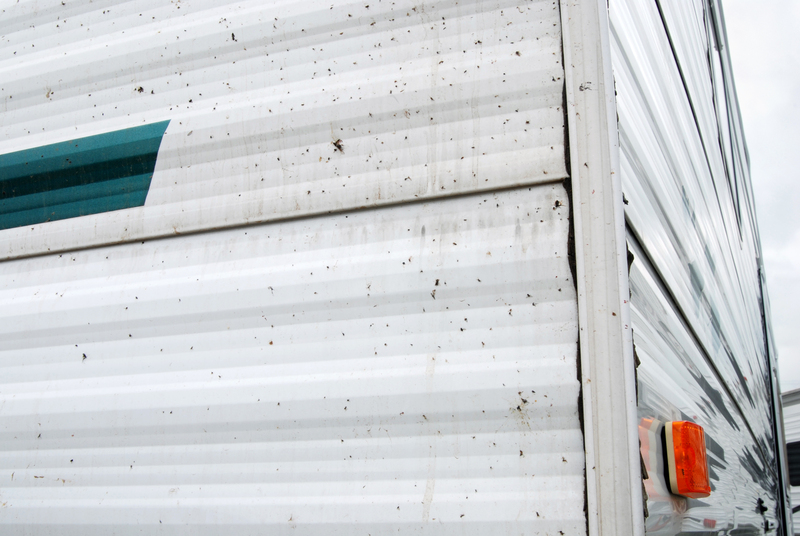 If you’re lucky enough to own an RV, you know how filthy it gets, inside and out, from baked-on grease in the kitchen, to engine grime under the hood, to tree sap on the roof, to brake dust in the wheels. Happy wanderers have discovered SuperClean is the one cleaner-degreaser that can tackle it all. People tell us SuperClean is the only product on the market that obliterates those black “mystery stains” that run beneath the exterior seams. Here’s a video on how to clean the exterior of your RV and get rid of those stubborn stains, super easy and super fast. To find out where you can grab a bottle of SuperClean near you, check out our convenient Store Locator. Summer is short. So spend less time cleaning your RV and more time enjoying it.